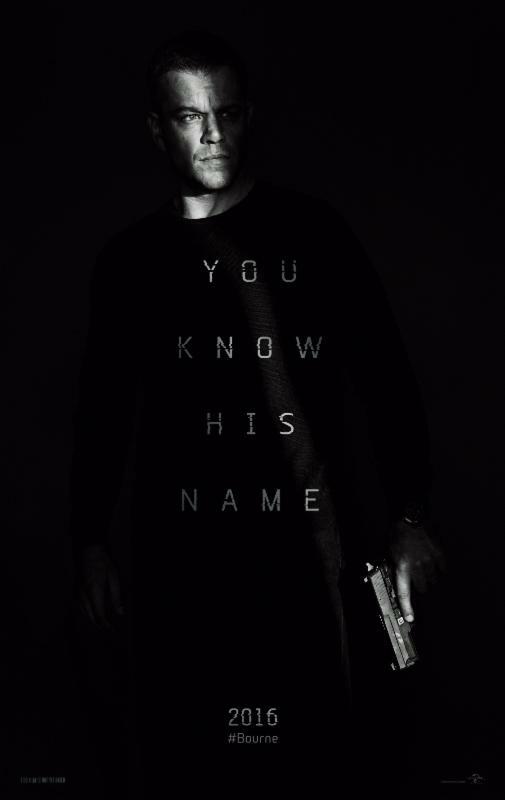 Matt Damon returns to his most iconic role in "Jason Bourne." Paul Greengrass, the director of "The Bourne Supremacy" and "The Bourne Ultimatum," once again joins Damon for the next chapter of Universal Pictures’ Bournefranchise, which finds the CIA’s most lethal former operative drawn out of the shadows. Frank Marshall again produces alongside Jeffrey Weiner for Captivate Entertainment, and Greengrass, Damon, Gregory Goodman and Ben Smith also produce. Based on characters created by Robert Ludlum, the film is written by Greengrass and Christopher Rouse.